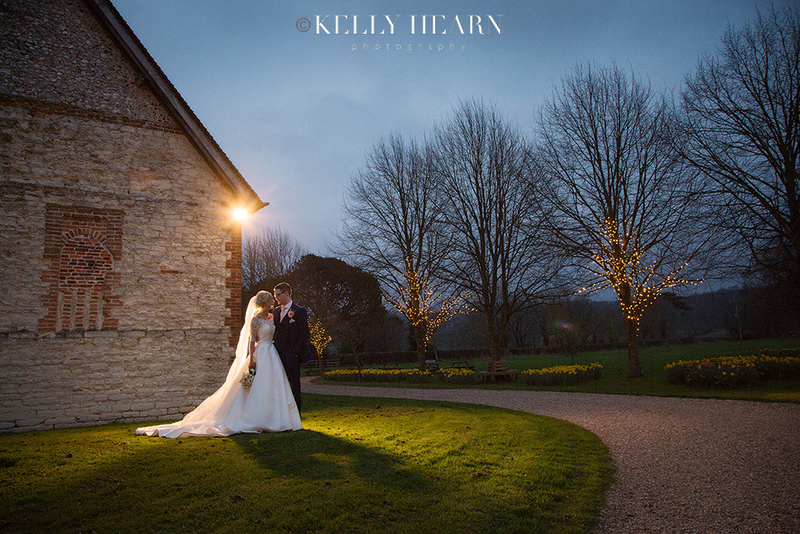 Spring was in the air for Amy and Adam on their calm muted-sky wedding day in Hampshire this April. The couple’s choice of traditional English country venues, combined with subtle Easter themes, made for an inspired quaint picture-book of a day. 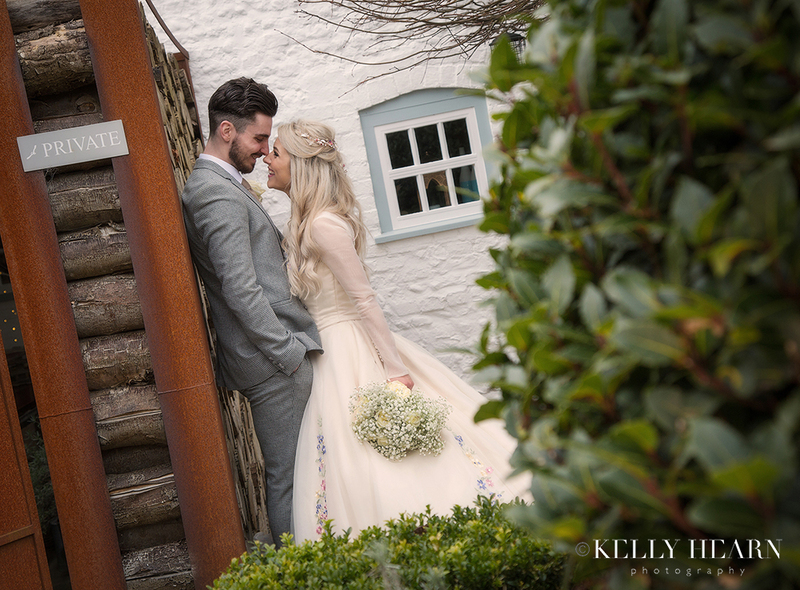 Delicate pastel spring flowers, historic flint-clad buildings and stunning sunset skies created a beautiful backdrop of tradition and romance; the perfect setting for this loved-up pair to tie the knot. If you were to cross Harry Potter with Cinderella you would get the summary of the truly magical fairytale fantasy that was Meg and Rob’s wedding day! Hard to imagine? Let me explain. Beautiful Meg’s second greatest affection in life (first being for her groom of course) is for the Harry Potter novels, which whilst using as inspiration to creatively theme the wedding day, was probably never going to work with regards to inspiring her bridal gown! For, arguably, the most important dress of her life, Meg looked for guidance from a character from another style of literature - the ultimate in iconic fairy tale princesses. She chose to emulate a timeless heroine who represents strength, beauty and grace. She chose to be a real-life Cinderella. What was so memorable was that by merging these two sets of fantastical ideas, Meg and Rob’s unique wedding story remained perfectly breathtaking, yet at the same time wonderfully unpredictable and romantic. 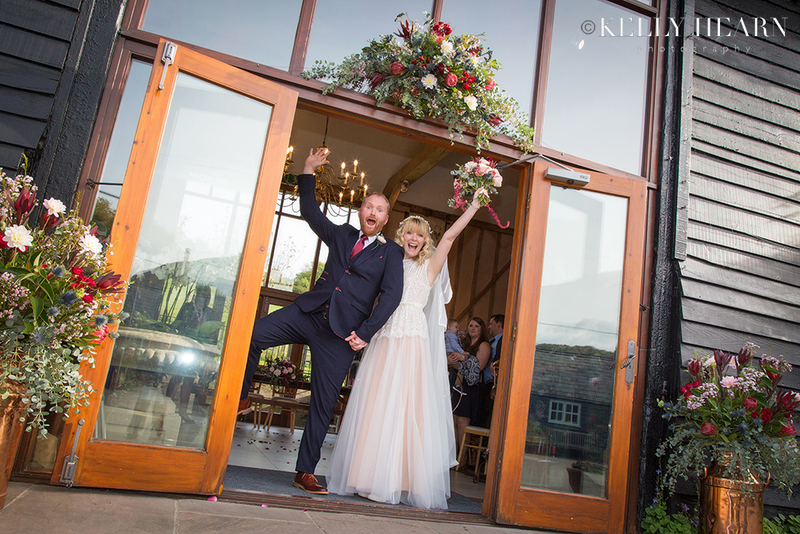 I am always touched when a couple take the time to write to tell me of their experience of using me as their photographer, especially so when they write as lovely things as Melissa & Gareth did! Thank you Melissa & Gareth for your kind testimonial which means so much to me. It was a real pleasure to be part of your special day.